The Scripps Ranch Farmer’s Market is known for its fresh produce. Farmer's Market: One last hurrah! These lyrics from the song “Big Yellow Taxi,” made famous by folk singer Joni Mitchell, could not be more descriptive or appropriate for the feeling of loss ascending upon Scripps Ranch this week: The Scripps Ranch Farmer’s Market is going to close permanently after Saturday, Oct. 27. The Farmer’s Market has been the only public event held in Scripps Ranch on a weekly basis for the past 17 years. But in the true spirit of Farmer’s Market founder and manager Beverly Cassity, it won’t close before it has one more special day for kids and families – a Trick or Treat Day on Saturday, Oct. 27. 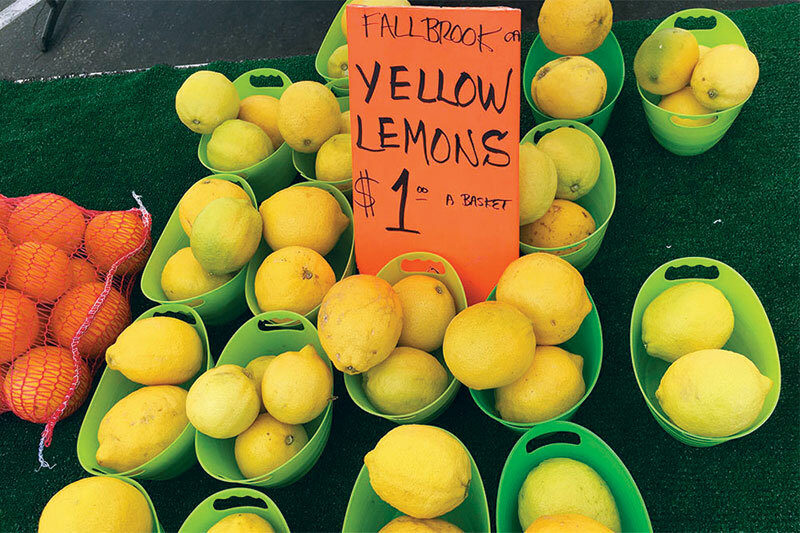 Held every Saturday, the Farmer’s Market has been a longtime fixture in Scripps Ranch, but it will cease to exist after Saturday’s event. Beverly Cassity was forced to seek a new location for the weekly event because the San Diego Unified School District board voted to redevelop the property where the market was being held at 10380 Spring Canyon Road, in the Innovations Academy parking lot. The school is also being forced to find a new location next year. The development project, named the Scripps Mesa Joint Occupancy Project, involves construction of a mixed-use facility, including a 264-unit apartment complex. The market will close because a new location could not be located, although Cassity spent about two years attempting to find an appropriate space. 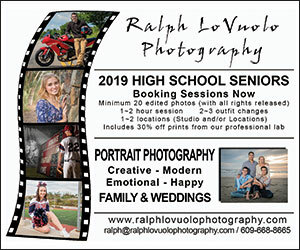 Three possible locations were being pursued: a lot at Scripps Ranch High School, a space at the local YMCA and a space at Miramar College. Unfortunately, none of those avenues panned out and all attempts have been exhausted. The Farmer’s Market, billed as a weekly family festival, allowed visitors the opportunity to eat breakfast or lunch from a tasty selection of food vendors, browse among the many booths, purchase a supply of fresh produce, listen to live music, visit with friends and discover something new and surprising each week. Indeed, the many vendors with booths at the market provided a wide array of unique items such as handmade furniture, pet treats, clothing, jewelry, cosmetics, homemade pastries, specialty soaps and cooking items. 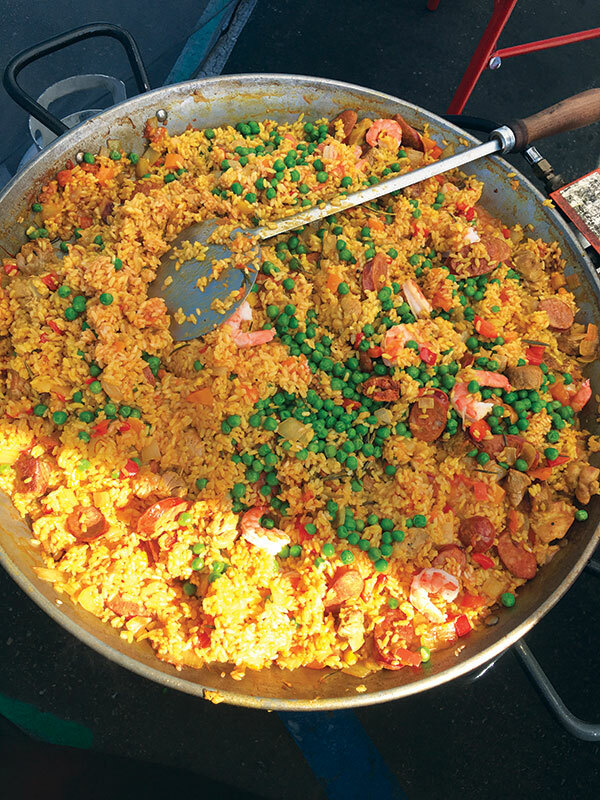 The Farmer’s Market features an array of delectable cuisine. The market was a thriving bastion of new, up-and-coming entrepreneurs who could experiment with their products. It was also a place where other vendors could simply share their goods with the public and make a few extra dollars. It wasn’t long ago that the market was drawing about 60 vendors or more. It was a once-a-week cradle of commerce in Scripps Ranch. Some amazing items were offered at the market over the years, including a wide array of excellent, and sometimes exotic, cuisine. More than anything else, the Scripps Ranch Farmer’s Market was a friendly destination where neighbors could meet, and residents could make new friends. 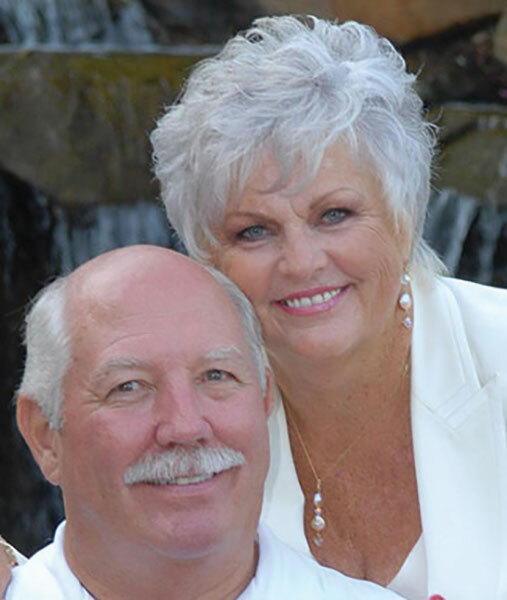 Beverly Cassity has run the market all these years with the help of her husband, Mike Cassity. Marjorie La Beach is the assistant manager. The Cassitys partnered with Ellen Browning Scripps Elementary School (EBS) and have run the local Farmer’s Market as an on-going fundraising project for the school, donating a large percentage of the weekly profits to EBS. Mike and Beverly are retirees, but they operated the Farmer’s Market because they had too much energy to sit around all day, according to Beverly. While Beverly Cassity is understandably unhappy about the upcoming closing of the market, she remains upbeat, stating that everything happens for a reason. She is encouraging the public to attend the final day at the market to support the vendors. The Scripps Ranch Farmer’s Market will hold its final Trick or Treat Day on Saturday, Oct. 27. 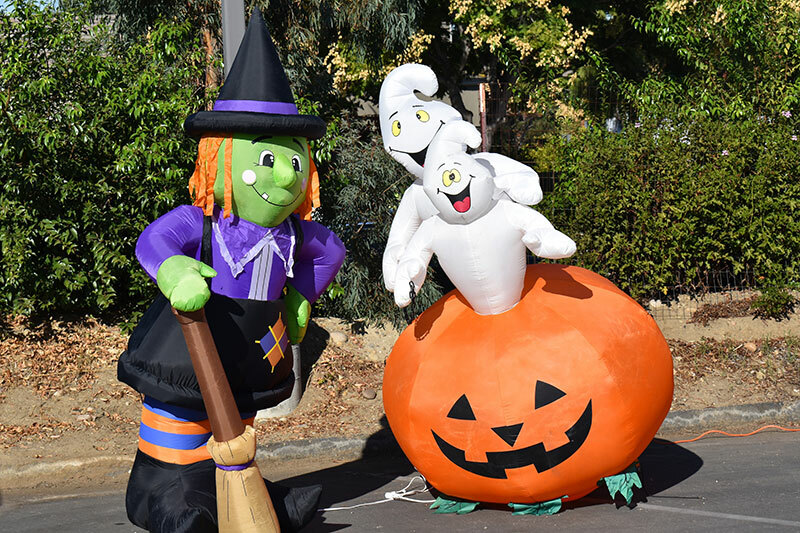 The Scripps Ranch Farmer’s Market will be open for its final day from 9:30 a.m. to 2 p.m. on Saturday, Oct. 27, featuring its annual Trick or Treat Day for children and families. 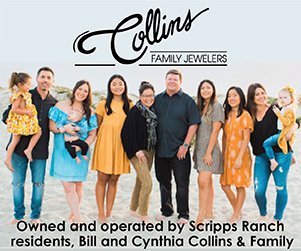 This last event is sure to be one of the largest of the year in Scripps Ranch as residents will have the chance to say goodbye and shop one more time at the market. Visitors are encouraged to dress in costume and kids should bring a bag to hold the treats they will receive from the many vendors. Several fun activities will be available to keep the children happy all day.